Martin Castrogiovanni looks likely miss the rest of the Six Nations after breaking a rib in Italy’s 19-15 defeat to England on Saturday. In a severe blow to underdog Italy’s chances of notching a win in the tournament, Castrogiovanni was forced off in the 33rd minute at Stadio Olimpico and tests revealed the extent of the Leicester prop’s injury. 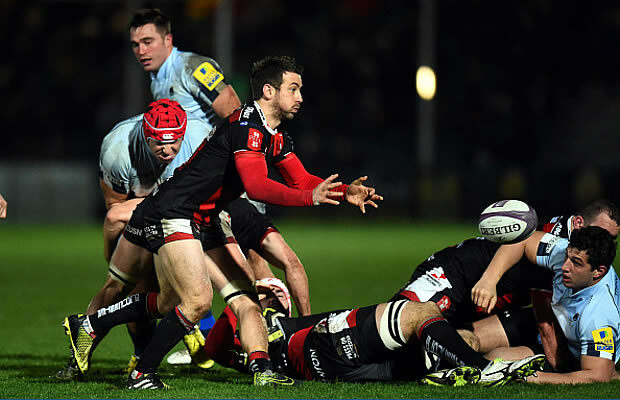 Italy visits Ireland on Feb. 25, and Wales on March 10, then plays host to Scotland a week later. 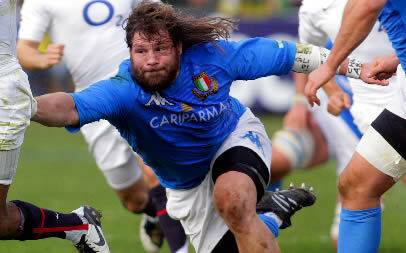 The 30-year-old Castrogiovanni has 44 caps for Italy and has missed just two Six Nations games since 2004.